!! 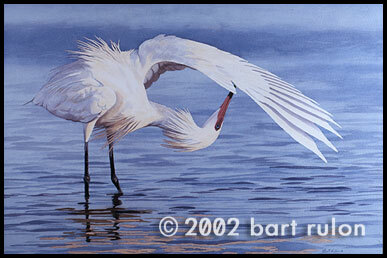 only artist's proofs available through bart rulon.com ! !